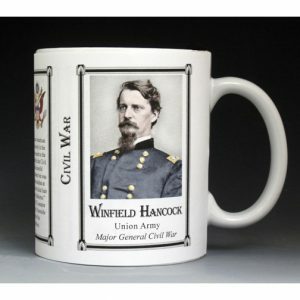 Hundreds of thousands of Americans served and died during the Civil War. 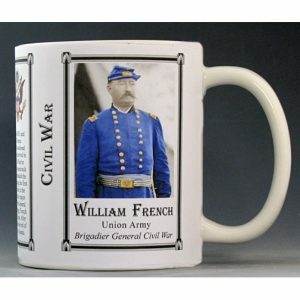 Soldiers in the US Army fought to preserve the Union of the United States, however as the war progressed their cause evolved into two parts, first of keeping the country together and second to end slavery. 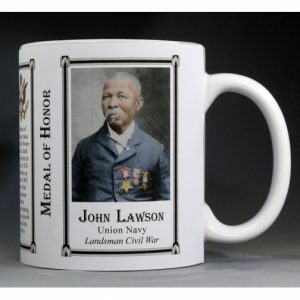 Not all Union soldiers believed in abolition, and many had little or no contact with slaves, but by the end of the war, they fought alongside African Americans. 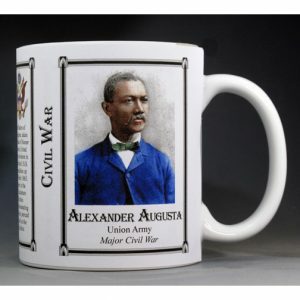 Before the war was over, nearly 10% of the Union Army was made up of black soldiers. 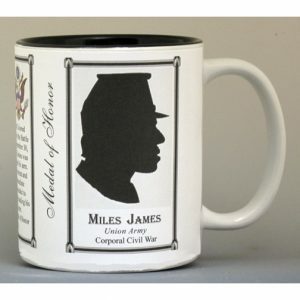 Over 179,000 black Americans served in the Union Army and 40,000 died serving their country. 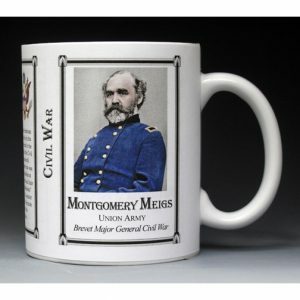 This Montgomery Meigs mug is part of our collection of Civil War biographical mugs. 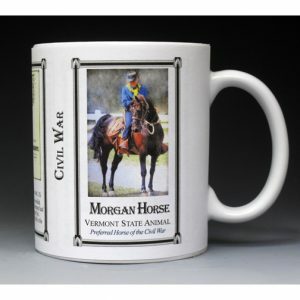 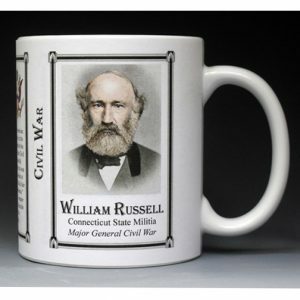 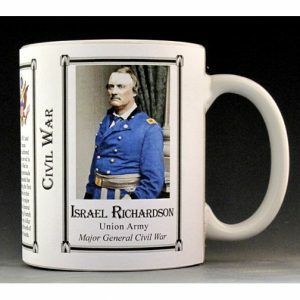 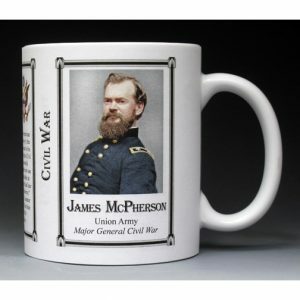 An image of Montgomery Meigs and a short biography are features of this history mug. 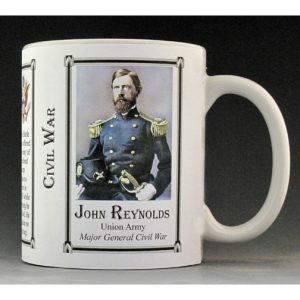 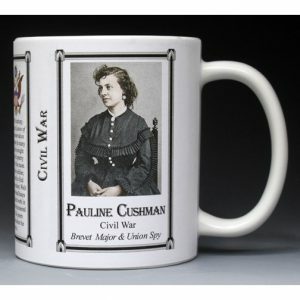 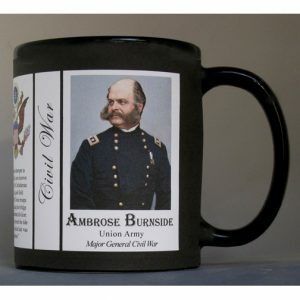 This Albert Myer mug is part of our collection of Civil War biographical mugs. 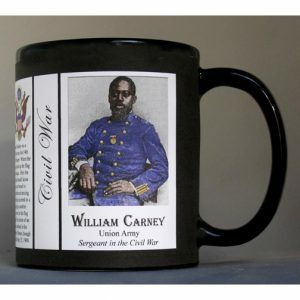 An image of Albert Myer and a short biography are features of this history mug. 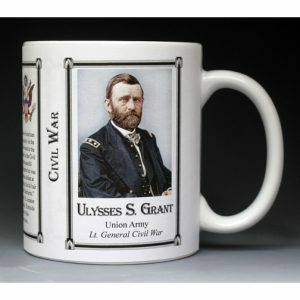 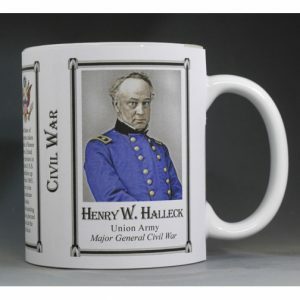 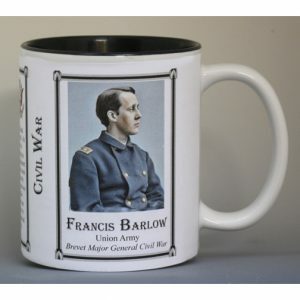 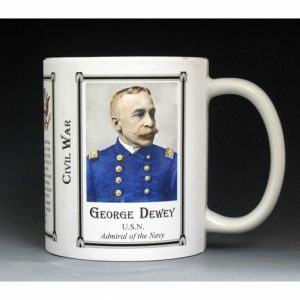 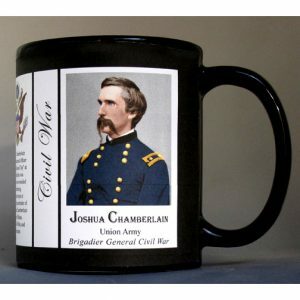 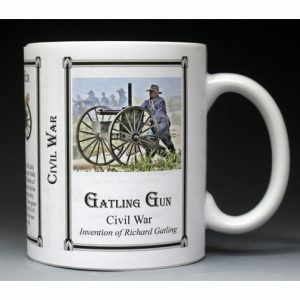 This Howard Oliver mug is part of our collection of Civil War biographical mugs. 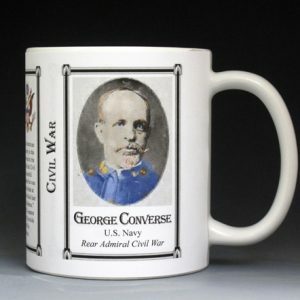 An image of Howard Oliver and a short biography are features of this history mug. 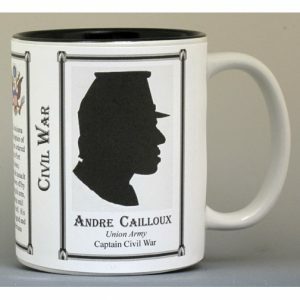 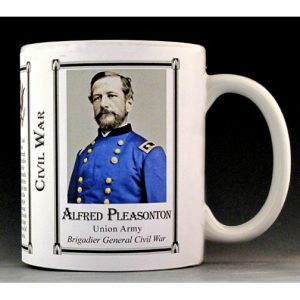 This Alfred Pleasonton mug is part of our collection of Civil War biographical mugs. 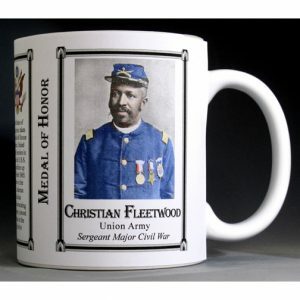 An image of Alfred Pleasonton and a short biography are features of this history mug. 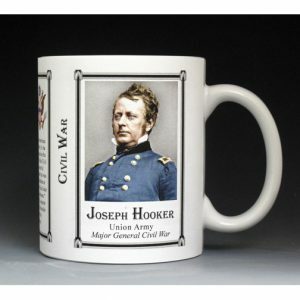 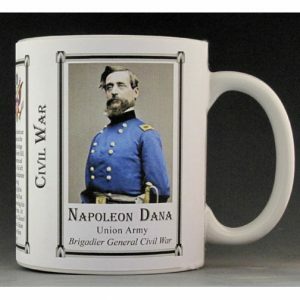 This John Pope mug is part of our collection of Civil War biographical mugs. 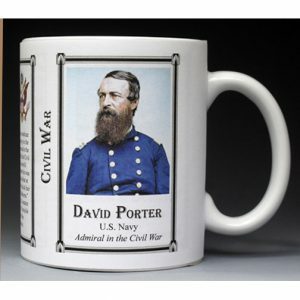 An image of John Pope and a short biography are features of this history mug. 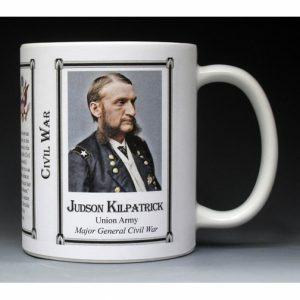 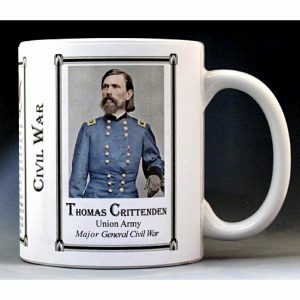 This Fitz John Porter mug is part of our collection of Civil War biographical mugs. 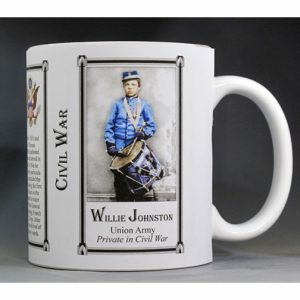 An image of Fitz John Porter and a short biography are features of this history mug. 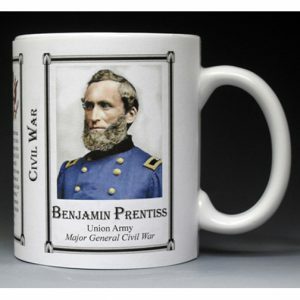 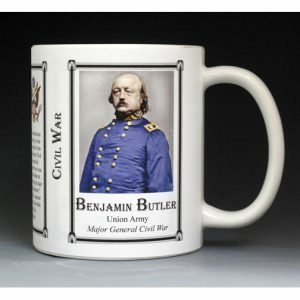 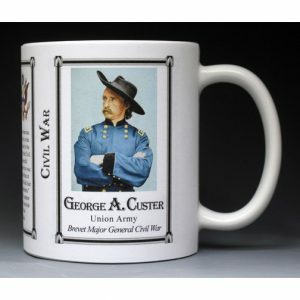 This Benjamin Prentiss mug is part of our collection of Civil War biographical mugs. 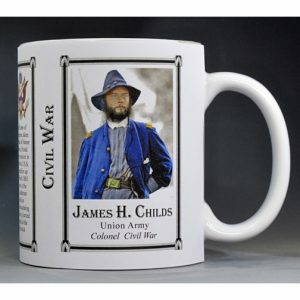 An image of Benjamin Prentiss and a short biography are features of this history mug. 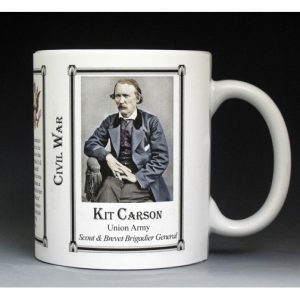 This James Brewerton Ricketts mug is part of our collection of Civil War biographical mugs. 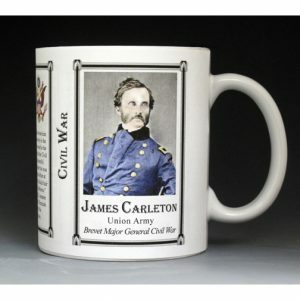 An image of James Brewerton Ricketts and a short biography are features of this history mug.